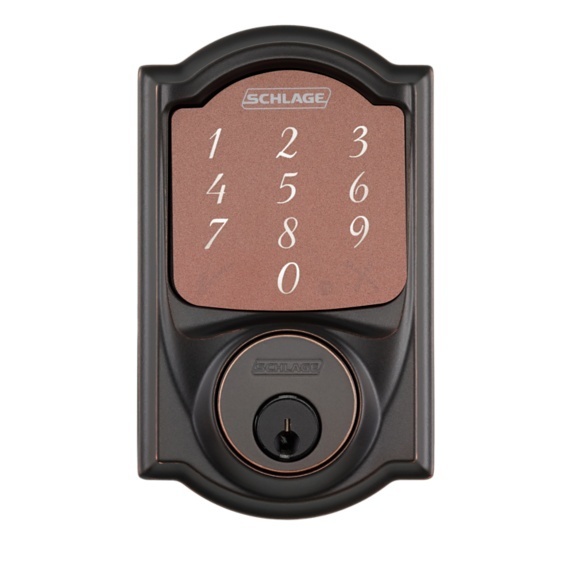 Above is a Schlage Lock that has the ability to lock and unlock your door with voice command or using your smartphone. You can monitor the lock from anywhere. It also has a fingerprint-resistant touchscreen and has built in alarm technology. Above is a Netgear Arlo Wire-Free Camera. It is the world's first 100% wireless, weatherproof, HD pictures and no cords. You can place these inside or outside your house to monitor what is happening when you are not home, to see who is at your front door and so much more! One of the best features when designing your smarthouse is the security features. Alexa is compatible with many items that can make your home a safer place. 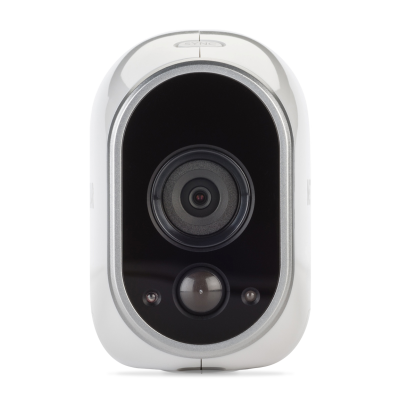 Between security cameras that you can check from your phone, motion sensors that act as alarms, electronic locks that work at the command of your voice and so much more! 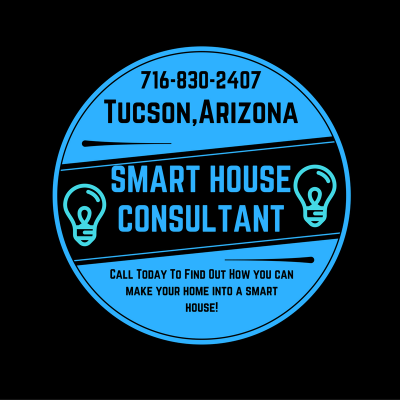 Cut out those monthly security bills and try some of the security devices for a smart house! On the right is a Schlage lock and a Netgear Arlo Wire-Free Camera.